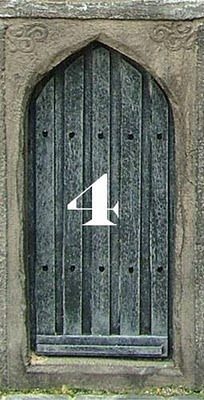 Have you remembered to look behind the doors of our fantastic Advent Calendar with a free mini project every day up until 24th December. They are all so gorgeous...shame we don't have time to actually do them! Ah well maybe next year!